Our points of presence (POP) network is the backbone of our service. We take great pride in our footprint and have spent years building it out, ensuring only the highest quality and service. We monitor it constantly, and our routing is carefully selected so that your calls work the way you want. 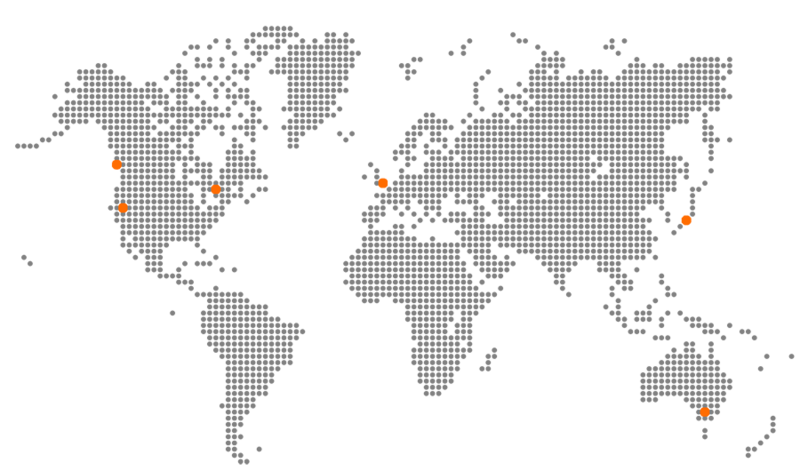 Where does Voxter’s POP network operate? POPs, or points of presence, are carrier facilities in communications infrastructure that lets devices or networks connect to the internet. They often consist of a router, switches, servers, and other data communication devices. What makes the network so special? Each POP is ready to take over in the event of an outage. Achieve business uptime with Voxter Automatic Failover. Our platform can intelligently route your calls via the most intelligent path, ensuring you always have a crystal clear conversation. To ensure your calls are always crystal clear, we deliver dedicated connectivity between our facility and your office. 1-2 minWe will always answer the phone!